A 70+ year “melt in your mouth” recipe. 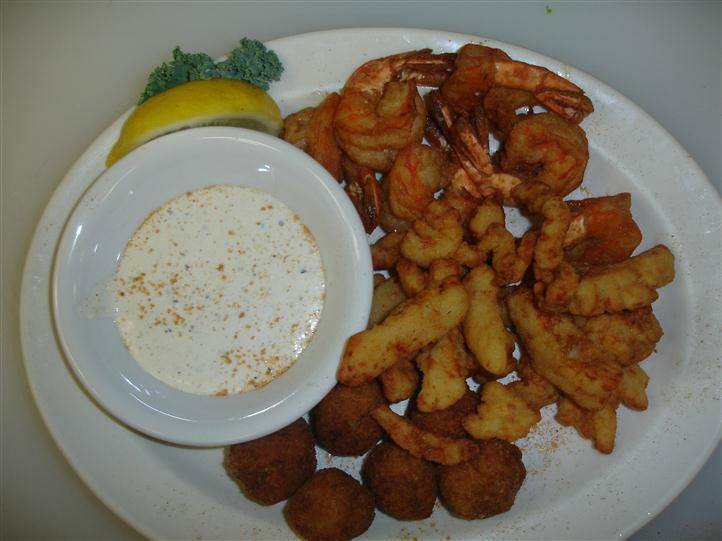 Blend of fresh crabmeat and seasonings lightly deep fried and served with our homemade “ho-dip” sauce. Priced per dozen. A soft jumbo pretzel generously topped with our famous fresh crabmeat and cheddar blend. Baked and lightly dusted with seafood seasoning and served with honey mustard for dipping! Big enough for 2! A generous 1/2 lb portion of the tastiest jumbo clam strips. Lightly deep fried with exceptional flavor, and we do mean jumbo!